All the above are signs of highly-developed emotionally intelligent leaders. 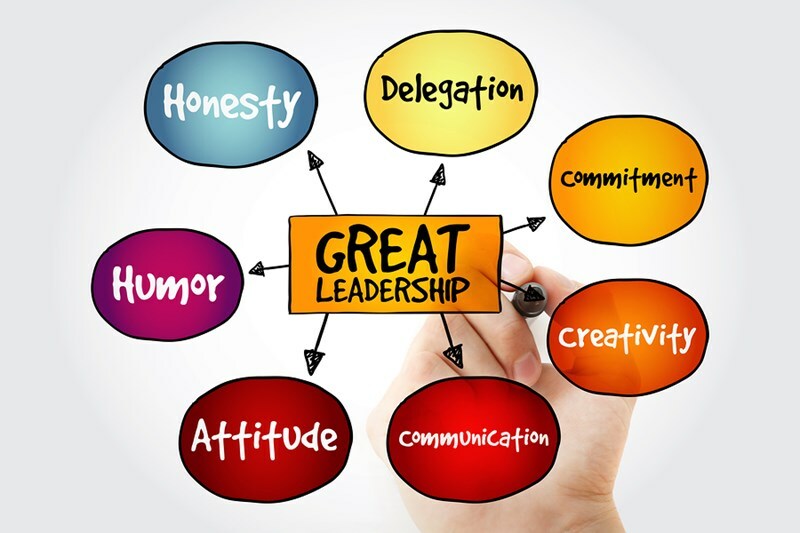 In this article, we’ll discuss the five main elements of emotional intelligence and why they are key attributes of great leadership. Self-awareness enables you to understand your feelings, emotions and reactions in any given situation or circumstance. It enables you to have an in-depth appreciation for your strengths and weaknesses, and helps you to act with humility. Leading on directly from self-awareness, self-regulation empowers a leader to remain even-tempered, a key attribute when dealing with workplace conflict and making decisions objectively. Self-regulation enables you to stay in control, keep calm when others fail to do so, and find innovative and creative solutions to problems that confound others. Social awareness increases communication skills. You’ll be adept at supporting your team and motivating them through change. You’ll be diplomatic, a good conflict resolver, and set the pace by setting examples of the values and behaviors expected. The leader who is socially aware can see problems from others’ points of view. This is necessary to be empathetic, a key when dealing with issues, helping others develop, and providing constructive feedback. As a socially aware leader, you will have a good understanding of the difference between verbal and non-verbal communication, and use this to better understand employees’ real feelings. A good relationship manager encourages others to trust them. We all have an element of emotional intelligence, but it is rare indeed for a single person to be blessed with highly-developed skills in each of the five elements of emotional intelligence. However, there are ways to assess your emotional intelligence, and exercises that can be used to develop each element. Contact Forward Focus today to discover more.